When it comes to ensuring public access to New Jersey beaches, who’s in charge? The answer to that question is not clear following a ruling by a New Jersey appellate court on Tuesday that invalidated rules promulgated by the state Department of Environmental Protection that gave municipalities more power to determine their own public access plans. The lawsuit to overturn the DEP’s rules was filed by the Hackensack Riverkeeper and NY/NJ Baykeeper organizations. The decision brought mixed opinions. Environmentalists and public access advocates mostly favored the court’s decision while others said they have concerns over how access to beaches and back bay waterfront areas will be handled in the mean time. This week’s ruling is the latest in a back-and-forth series of determinations as to which governmental agency has jurisdiction over issues concerning beach access. The rules were changed by the administration of Gov. Chris Christie in 2012, following a lawsuit filed by Avalon, Cape May County, which claimed public safety was being put at risk because the borough, under a state mandate to provide 24-7 public beach access, could not close off access during an emergency. Avalon officials also contested mandates that would have required extra parking facilities and access points. Business groups, including marina owners, also favored rule changes after former Gov. Jon Corzine’s administration proposed rules that would mandate privately-owned marinas provide public access to the waterfront, creating what some viewed as a liability nightmare. Since the Christie administration proposed granting municipalities more control over access plans, which were required to be approved by the DEP, access advocates feared some towns would restrict access to certain hours or days, or craft local regulations to make it difficult for nonresidents to access beaches. Most recently, the borough of Deal in Monmouth County was considering a plan to restrict parking to residents only near the ocean. 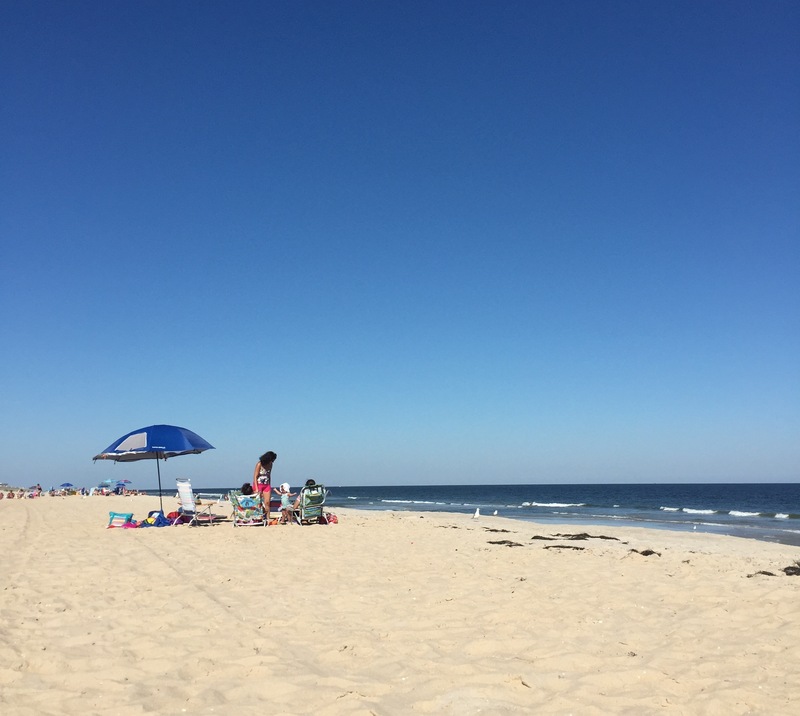 In Mantoloking, the borough’s public beaches are not guarded during the summer, and parking on most streets is restricted to two hours during the day, a rule which some have claimed is meant to dissuade nonresidents from accessing the beach. In Tuesday’s ruling, the court found that the DEP did not have the authority to issue the rules under existing legislation. Bob Martin, the state DEP commissioner, told the Newark Star-Ledger that the agency may appeal. For now, it is unclear how public access will be managed, with some local officials fearing more litigation over the matter could ensue. Jeff Tittel, director of the New Jersey chapter of the Sierra Club, praised the ruling, saying the DEP should have never handed over authority to local municipal governments.